Length 45 cm. Width 26 cm. Height 26 cm. 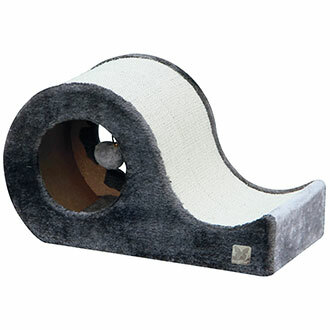 Sisal Scratching post with toy. synthetic fur lining.